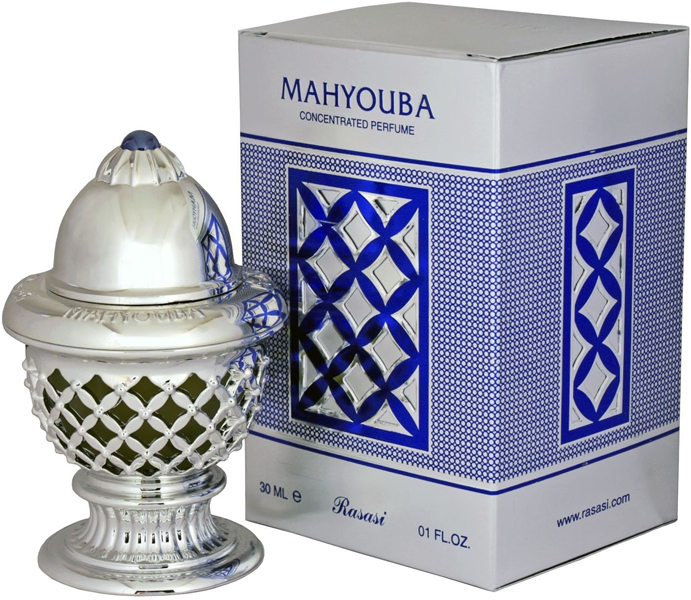 Scent: A Bakhoor to compliment the Sedra Perfume. Fragrance Notes: Bakhoor with Sedra fragrance. 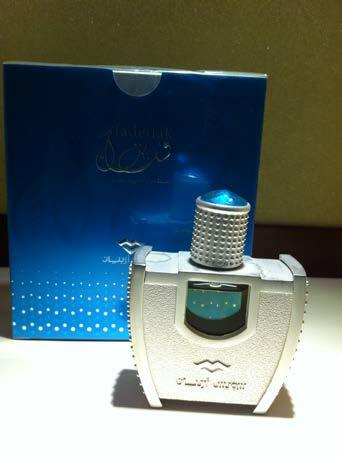 Scent: A Bakhoor to compliment the Sheikha Perfume. Fragrance Notes: Bakhoor with Sheikha fragrance.